After the big announcement that Maruti Suzuki and Toyota will be joining hands to share resources, everyone’s waiting to see how the partnership bears fruit for both car makers in the near future. On its own, Toyota is still one of the go-to brands for customers who need a premium and reliable experience when it comes to motoring. For the previous month, Toyota Kirloskar Motor sold a total of 11221 units in the domestic market. The company exported 846 units of the Etios series, thus clocking a total of 12,067 units. In comparison, in the month of January 2018, TKM sold a total of 12,351 units in the domestic market and exported 888 units of the Etios series. 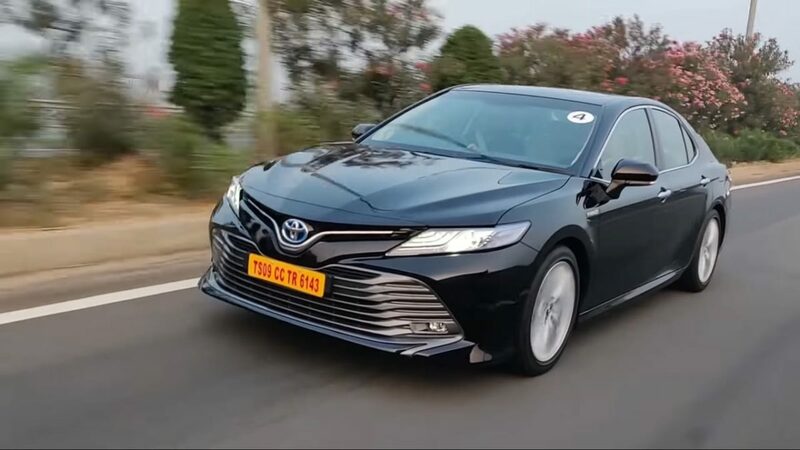 He added, “The Newly Launched Camry Hybrid Electric vehicle has received an overwhelming response and strong demand from customers across India. We have received the best ever customer bookings of more than 200 already since the official launch on 18th January this month. 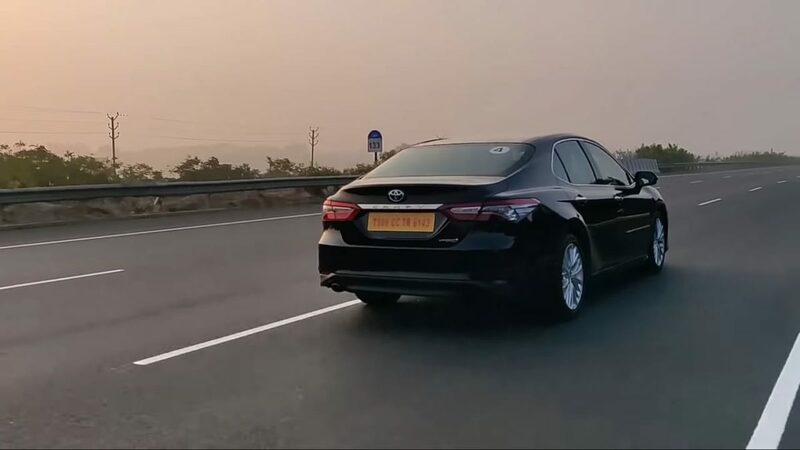 Customers have appreciated the 8th Generation global sedan for its much more enhanced design, innovation, luxury, class apart comfort and unmatched safety. We have launched the product at a very competitive Special Introductory price of Rs. 36,95,000 Ex-showroom. (These prices will be the same across the country).